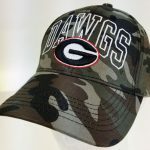 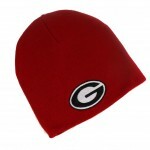 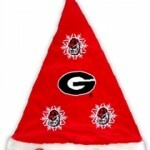 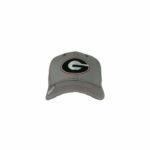 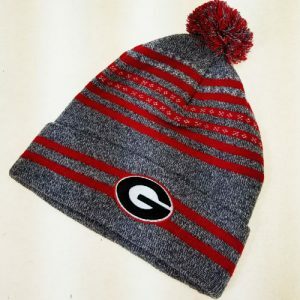 Georgia Bulldogs Front & Back Cuff Logo Pom Knit Hat (#51500G / 6 Pack) - Turnovers, Inc. 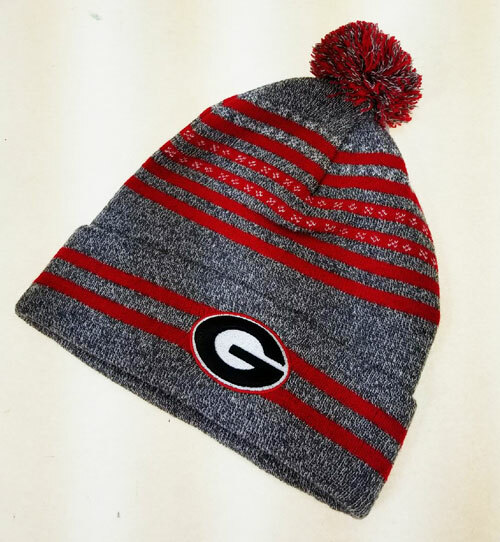 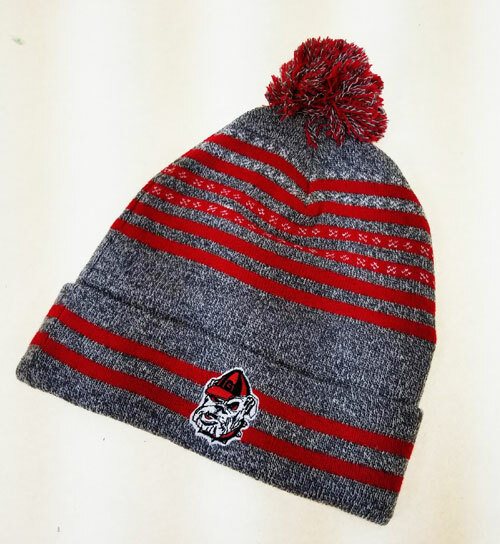 This 100% Acrylic Pom Pom Knit Hat is the perfect way to show your team spirit while staying warm! 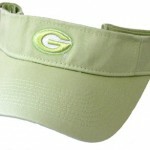 Featuring Embroidered team logos on front and back cuff.